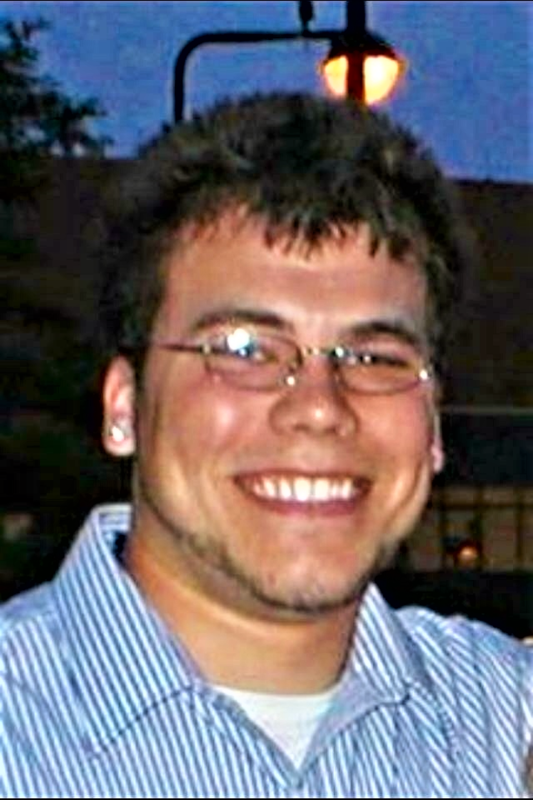 The death of 20-year-old A.J. 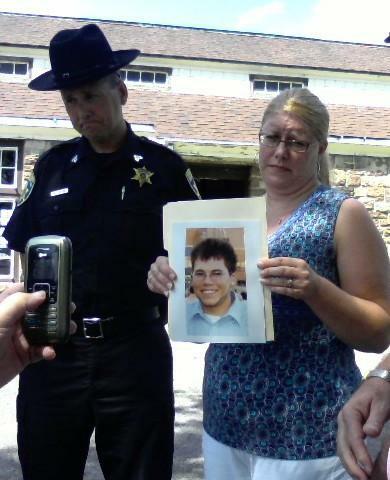 Larson inspired his family to make texting while driving illegal in New York State. State Sen. Tim Kennedy said New York has come a long way, but there is more work to do. "People continue to text and drive," Kennedy said. "They continue to look at their electronic devices while they're behind the wheel, putting themselves, their passengers, other vehicles at risk and individuals, drivers, passengers at risk by the thousands. So we just have to continue to get the message out there." With millions expected to hit the road over the holiday season, Kennedy said this reminder is especially critical. According to the AAA of Western and Central New York, distracted driving occurs in 6 out of 10 deadly crashes involving teen drivers and 16 percent of all fatal crashes, leading to approximately 5,000 deaths every year. 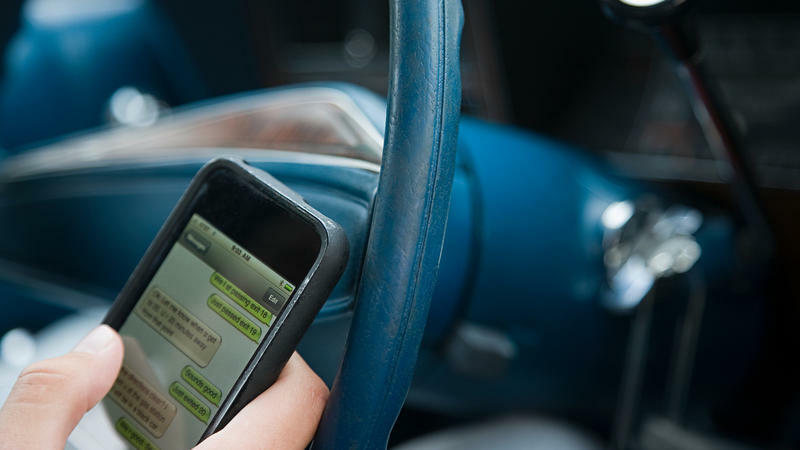 Kennedy said Erie County was one of the first counties in the nation to ban texting while driving in 2009, which turned into a 2011 law for New York State. Orchard Park, NY – A West Seneca mother who lost her 20 year old son to texting while driving is speaking out for stricter laws. Coming to NYS: A Breathalyzer for texting while driving? New York lawmakers are considering a Breathalyzer of sorts to combat distracted driving from texting. 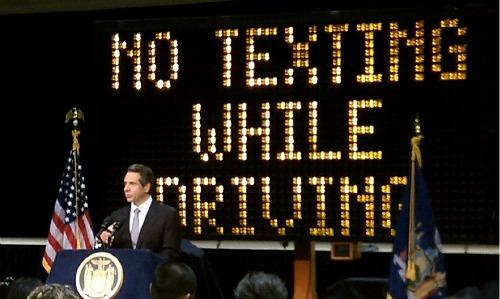 Governor Andrew Cuomo is stiffening the penalty for those who text while driving.